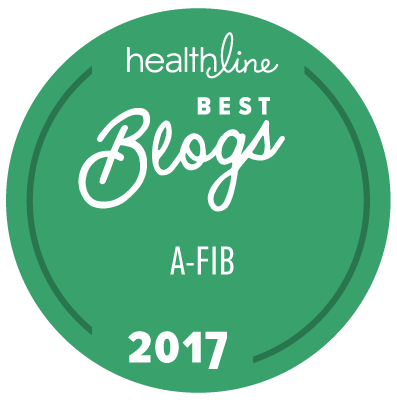 Home | Afib News & Events | Have You Had an Adverse Event Caused by Non-Medical Switching? In most cases, it is not a problem; but, in some cases, the patient has had an adverse event because of the change. Has this happened to you, or a loved one? Your insurance company forced you to switch to a less-expensive medication without your doctor’s approval (or knowledge), and you experienced adverse effects because of the change. We have access to someone who is interested in helping to address this problem and who would like some examples of the switch and the adverse event. If you have experienced such a switch that led to an adverse event, please provide us more information at Share Your Adverse Events from Non-Medical Switching. We can keep your name and contact information anonymous, but we do need to know how to contact you to share this info directly in case we schedule a conference call with them. Thanks.